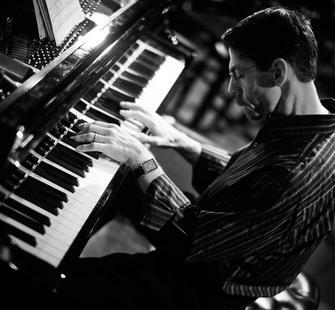 Sunday, December 16, 2012, 7:30 p.m.
Fred Hersch balances his internationally recognized instrumental skills with significant achievements as a composer and bandleader. He was the first artist in the 75-year history of New York's legendary Village Vanguard to play week-long solo engagements. His second run was released on the 2011 CD, Alone at the Vanguard, and nominated for two 2012 Grammy Awards: Best Jazz Instrumental Album and Best Jazz Improvised Solo (for his interpretation of Monk's "Work").